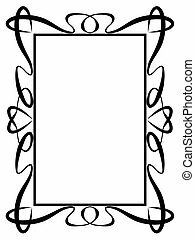 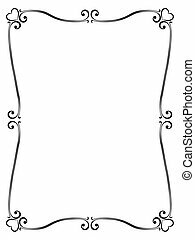 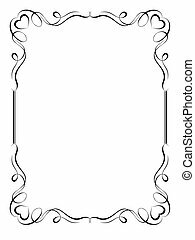 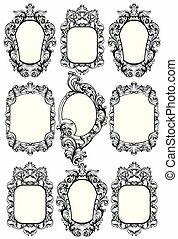 Calligraphy ornamental decorative frame. 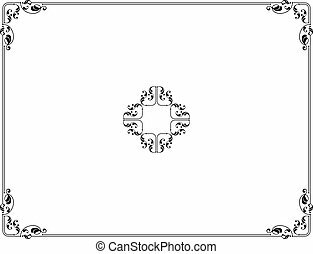 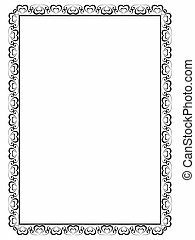 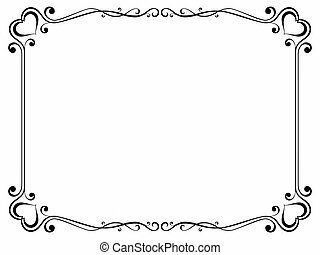 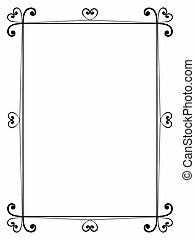 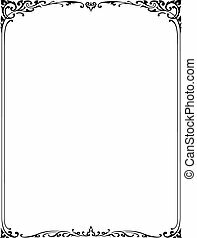 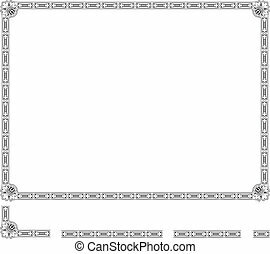 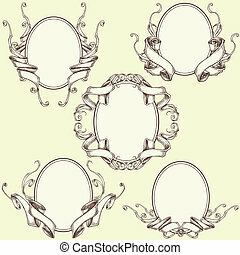 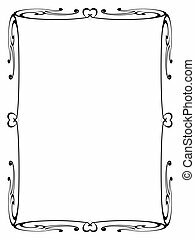 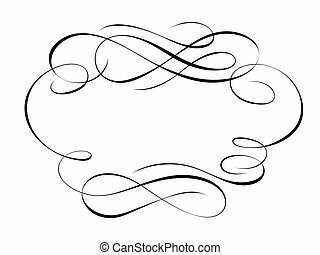 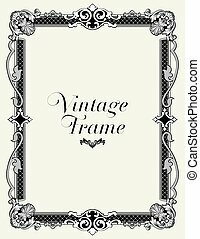 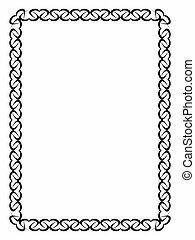 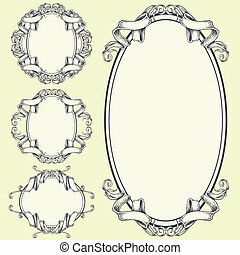 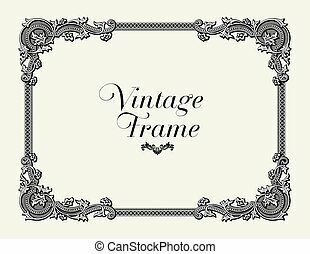 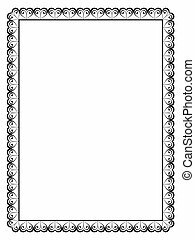 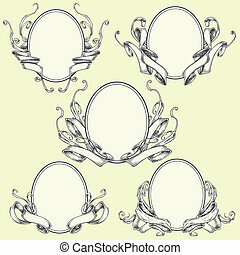 Vector calligraphy penmanship ornamental deco frame pattern. 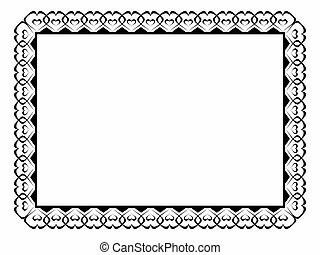 Ribbons and frame elements vector for use. 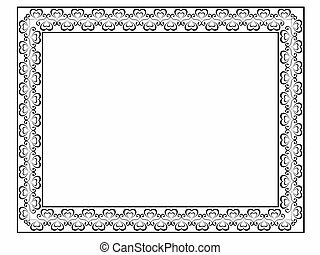 You guy can edit the objects for the composition by yourself. 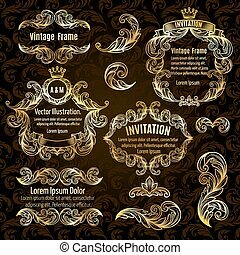 Vintage Ornament Border. 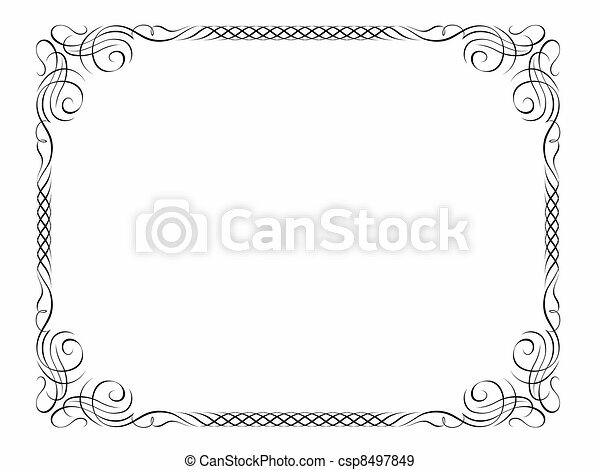 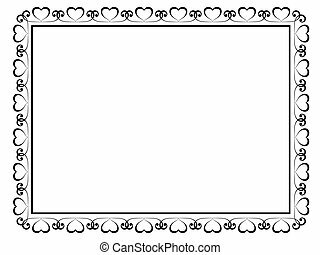 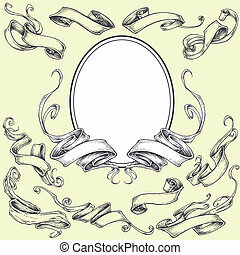 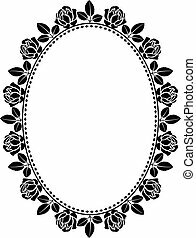 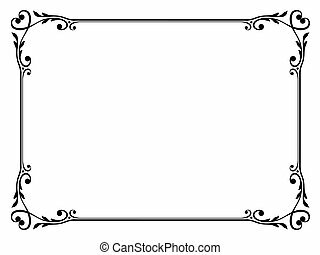 Decorative Floral Frame Vector. 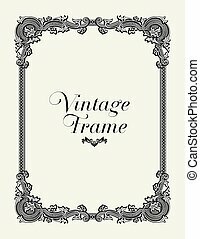 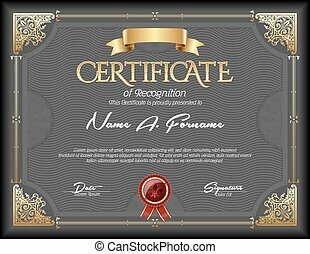 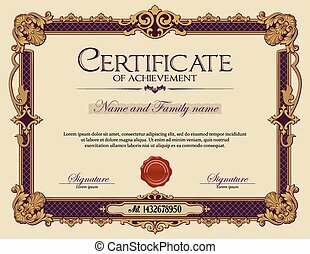 Vintage Ornament Frame Certificate of Achievement.